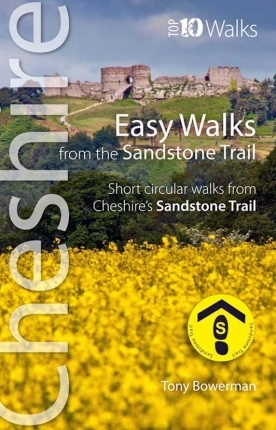 The Cheshire Sandstone Trail is easy to reach by car, bus, train or bike — and can be walked in either direction. So you can start from either end, or anywhere in between. There are lots of official car parks and other parking places along the Sandstone Trail. car park opposite Beeston Castle. Jubilee Park car park at the bottom of Sherrymill Hill, Whitchurch. Unofficial parking spaces and lay-bys, usually for a few cars only, also exist at various places where the Trail crosses minor roads. lay-by on Bickley Lane, Bickleywood. 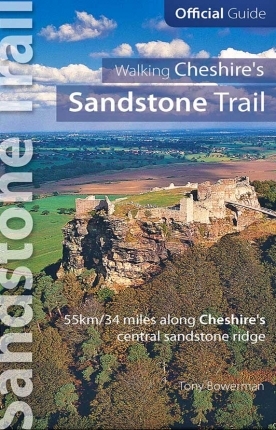 Many of the pubs along the Trail have Sandstone Trail Information Boards and car parking for walkers, too. But remember that pub car parks are private and walkers should always ask permission before leaving their car. 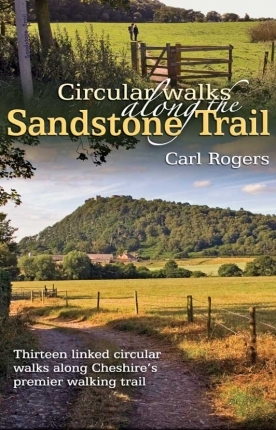 The Sandstone Trail is easy to reach by car and taxi from the A49 (north/south) and the A534 (east/west). 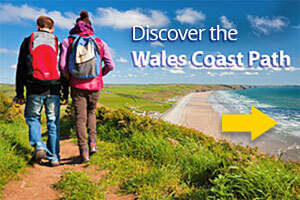 Car hire is available from Chester, Crewe, Wrexham, Liverpool and Manchester; for more details visit Rhino Car Hire. There are good rail links to several places along the Sandstone Trail. Relevant stations include Frodsham at the northern end, Delamere roughly in the middle, and Whitchurch at the southern end of the Trail. Both Frodsham and Delamere stations have regular services from Chester and Manchester; while Whitchurch station has regular services from Crewe and Shrewsbury. Regular bus services connect most of the major towns and villages along the Sandstone Trail. For bus times and passenger information, visit the Cheshire Traveline.